The Angle range is typically used on interior or exterior corners to hide screw fixings and slight imperfections. 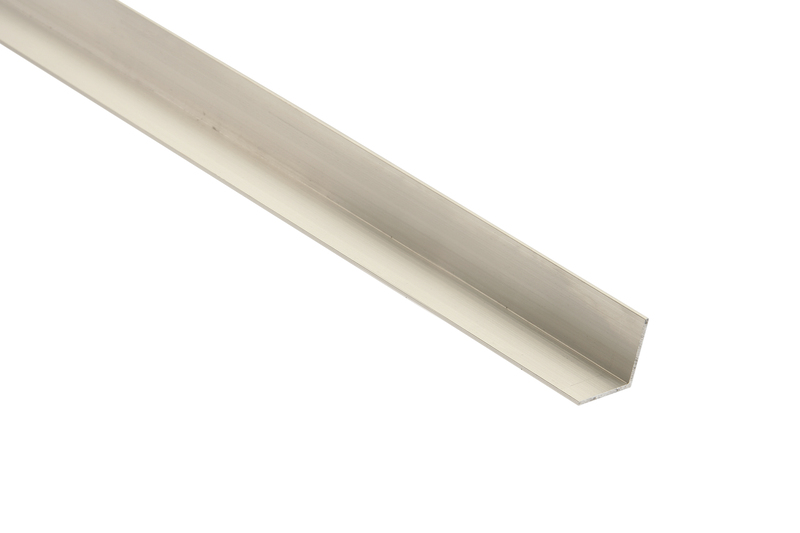 The Aluminium Angle is a versatile product due to its lightweight nature, meaning that it can easily be fitted with pins, screws, nails or adhesives without fear of the fitting becoming loose. 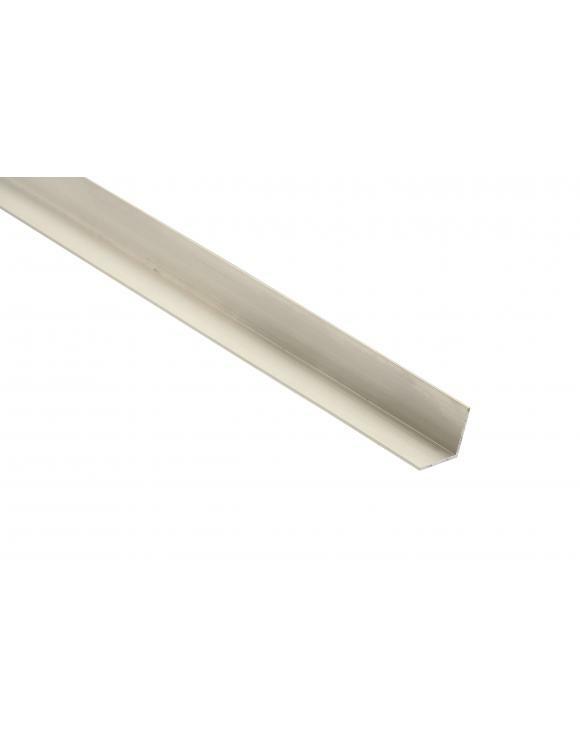 Aluminium Angles can be used as part of window frames, furniture, railing, fences and balustrades. The reason that they are so popular is that these angles offer all the reinforcement and support that is needed for various materials, including ceramics, glass, wood, plastic, stone and other metals. We know that detail can make the difference between something looking good, and something looking perfect. As we are perfectionists, we only deal with the very best quality products and employ the finest craftsmen to create all our timber mouldings. We are proud of our extensive wooden mouldings range as it showcases our love of the little things in life and how they can make a big impact on our living.